Daphne has been retired since 2011, after 30 years of service at John H. Stroger, Jr. Hospital, Chicago, Illinois. She holds a BSW and MSW in Social Work. After retiring, Daphne decided to use her degrees and pursue her passion in giving back to the community. On November 30, 2014, Daphne became a member of Zeta Phi Beta Sorority, Incorporated through the Xi Mu Zeta Chapter, in Markham, Illinois. Her honors and awards include the 2015 “Spirit of Zeta Award”, “2016 Dove Award” and the “Chapter Pearl” and “2016 Zeta of the Year”-Omega Iota Zeta Chapter. Soror Caldwell received acknowledgement from Past Illinois State Director, Connie Pugh, for providing statewide training for the Homeless Mat Project. Daphne transferred her membership to Omega Iota Zeta Chapter, Kansas City Missouri, in July 2016 and has continued to uphold the sorority’s principals. Since being a member of Omega Iota Zeta, Daphne has served as Chair of Chapter’s Retreat Committee, Chaplain and Chair of Sisterhood Events Committee. She currently serves in the office of 2nd Vice President. Service is what she loves to do! She believes this is her gift from God. Soror Taylor Wicks is a 3rd generation educator from Oklahoma City, Oklahoma. She teaches 2nd grade and is currently pursuing a Master’s Degree in Adult and Higher Education with an emphasis in Student Affairs from The University of Oklahoma. 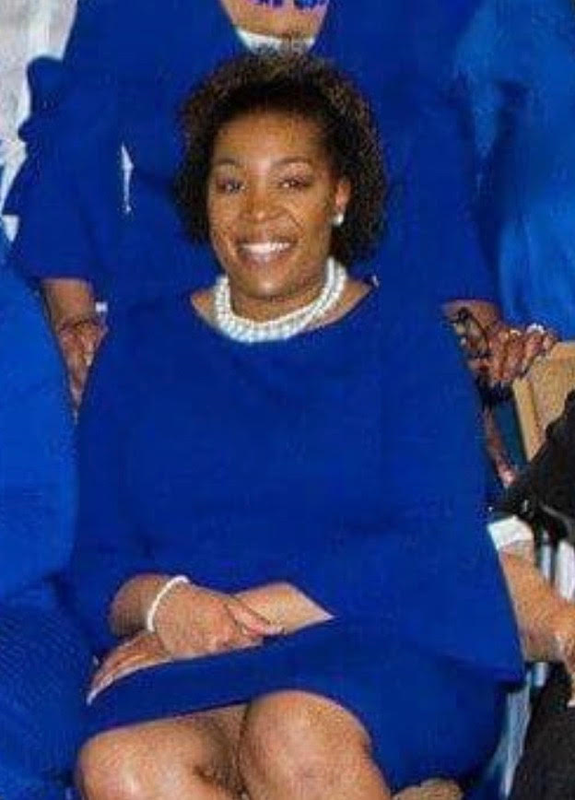 Soror Wicks became a member of Zeta Phi Beta Sorority, Inc. in the Fall of 2010 through the Lambda Alpha Chapter at Langston University in Langston, Oklahoma. Since graduating from Langston University, Soror Wicks has been an active member of the Chi Zeta Chapter in Oklahoma City where she has served as Epistoleus and currently serves as the Phylacter. Soror Kelsey Haynes was initiated into the Omega Iota Zeta Chapter in Kansas City, Missouri in the spring of 2017. She currently serves as chapter Epistoleus, NPHC representative and has served as the chapter representative on the Greater Kansas City joint Founders’ Day planning committee with Phi Beta Sigma Fraternity, Inc.
Soror Haynes is a 2014 graduate of Wichita State University. She received her bachelors degree in Integrated Marketing Communication, and she works as a strategic communications associate at the University of Missouri-Kansas City. Soror Stefanie Caruthers was born in Washington DC but has lived in Kansas City most of her life. She studied biology at the University of Kansas and later earned a Master’s degree in Management and Organizational Leadership. Upon graduating she began her health career as a microbiologist and eventually transitioned into pharmaceutical sales. Her career has spanned 20 years in the pharmaceutical industry and includes serving in the roles of District Manager and sales trainer. She is a President’s Club award winner among many other top sales and leadership awards in her career. Soror Caruthers became a Zeta in 1993 at the University of Kansas, Omega Theta chapter. She has been active in both the Southern Region and Midwestern Region graduate chapters. Soror Caruthers is a proud 3rd generation Zeta with both her Grandmother and Aunt being charter members of their respective chapters. She holds her Legacy status nationally through the Myrtle and Viola Tyler Legacy Club and also the Southern Region Legacy Club. She is her chapters current Tamias-Grammateus and has served in many committee chair roles over the years. She is also a Centennial Lead Visionary Donor and is excited about serving her 2nd year as a Centennial Representative and Committee chair. 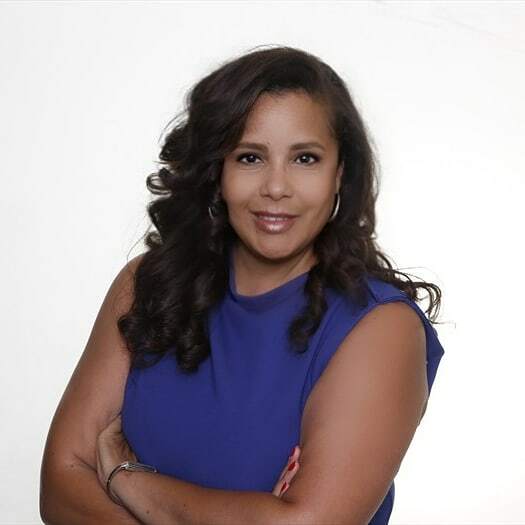 Soror Caruthers has used her business skills to launch two companies. The Rose and Pheebs Company, for dog apparel and Orme Genealogy Consultants. She created a curriculum for genealogy research and teaches at University of Missouri-Kansas City and Kansas City Kansas Community colleges’ continuing education programs. Most recently she became an Official Licensed vendor for Zeta Phi Beta. As a business owner Soror Caruthers understands the need for Social Media platforms to promote business in today’s tech savvy world. Using Social Media helps improve brand awareness and loyalty; it’s cost effective and helps people stay engaged. Using this platform, Soror Caruthers looks forward to creating new brand awareness for the Midwestern Region. Regularly updating Zeta’s social media platforms will significantly increase Zeta’s brand visibility and help us connect with current and future Sorors in the Midwest. Soror Caruthers resides in Piper, Kansas with her son Austin and two fur babies Rosie and Phoebe. Rahgna J. Lewis began her Zeta Phi Beta Sorority, Inc. membership in the Beta Gamma chapter in the spring of 2000. 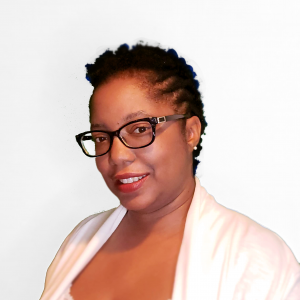 Soror Lewis has held various positions within the region, including Epistoleus, Midwestern Regional Rep to the Military Advisory Board, Tamias and has held several leadership conference committee chair seats. In her capacity as Regional Epistoleus of the past four years, she has been the technical advisor instrumental in making the Midwestern Region a pioneer in propelling Zeta into the digital age by creating and further iterating our websites and online membership reporting processes. A charter member of the Xi Nu Zeta Chapter of Midwest City, OK, she also maintains active leadership roles in her native Oklahoma State. RJ is a graduate of the University of Central OK and Westwood Colleges and has worked as an independent web developer and technology consultant for the past decade. RJ is a military spouse [read Army wife] and mother of three – four if you count the dog which she does.